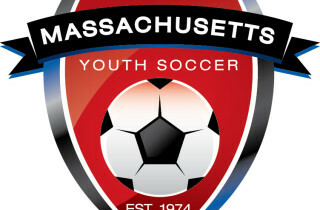 The Franklin Youth Soccer Association (FYSA) in Franklin, MA provides recreational soccer opportunities for children in Franklin. The FYSA also sponsors leagues offering competitive play and travel to regional games. There is a private soccer school in Franklin which hosts soccer training throughout the year in its indoor, climate-controlled facility. Both girls’ and boys’ soccer are part of the athletic program at the Franklin High School. 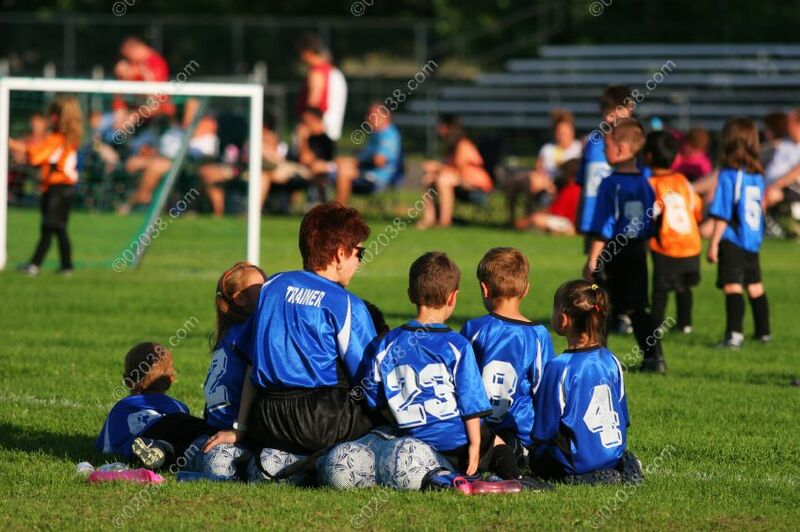 Read the posts below for more details and for news concerning youth soccer in Franklin, MA.